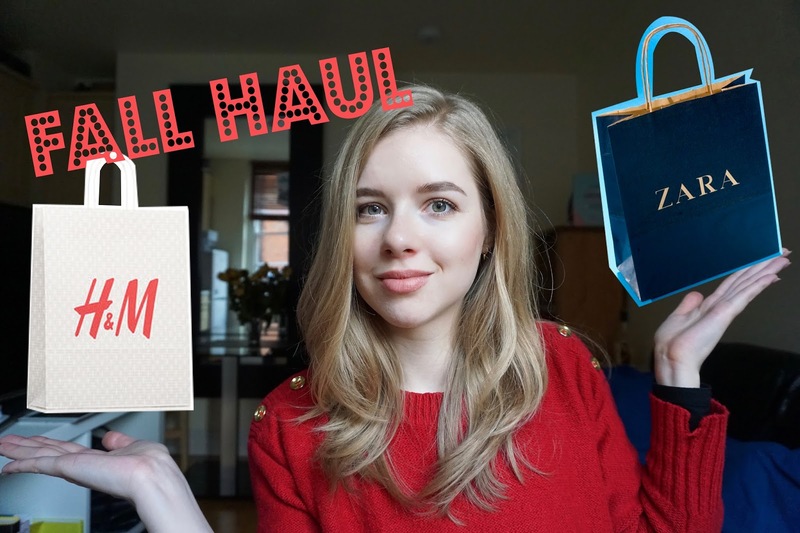 Fall shopping is all about warm pieces that are perfect for layering, which is exactly what this video is all about: good staple pieces perfect for snuggling during the cold winter days. I'm also sharing my favorite fall/winter dress ever created that I intend to wear until it falls apart. Let me know if you love it as much as I do. Such a cute haul babe! Can't wait for you to style all of them! I love the pinky sweater Carina! !